The ongoing IPL season is in its full swing and the excitement around the tournament is at an all-time high. The Indian Premier League has been a great platform for the budding Indian cricketers. The tournament has brought to the centre many players who are making their name and talent known the world. The Indian team has been the primary beneficiary of the tournament as the League has provided the team with a pool of talented players. There are names like Hardik Pandya and Yuzvendra Chahal who have made it large for themselves and made it to the national team while there are indeed many others who have been left behind in the oblivion. Thakur played just one match in the 2015 IPL but has since then made a name for himself by his extraordinary performance. 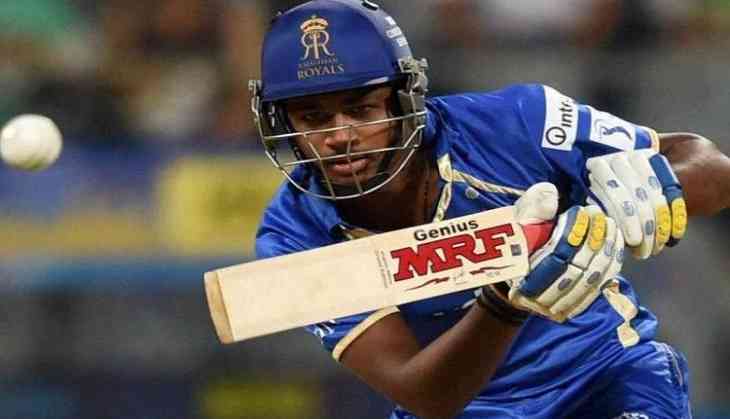 Thakur was one of the top contenders for last year's IPL emerging player of the year award because of his marvellous performances with the ball. He remains one of the most crucial weaponry in the CSK bowling attack. The player has been opening the inning for Rajasthan Royals and has been one of the most consistent performers this season. He has been providing his team with the firm base at the very start of the batting. He has the temperament and the talent to become a great player. Moreover his chances of getting a seat in the playing eleven of the Indian team are pretty high. Hailing from a very humble background. The player has worked really hard to earn the position he stands in today. He has been a consistent performer who has been even given a chance in the Indian team keeping his performance in view. Though Siraj's economy rate was never impressive, it is the depletion of his wicket-taking ability that has got his owners Royal Challengers Bangalore. Also Read: IPL 2018, CSK vs DD: Shreyas Iyer won the toss, can he win the match?